Krystle Starvis is the Program Manager for Weave: The Social Fabric Project. She joined The Aspen Institute after three years managing workforce development programs for Living Classrooms Foundation in Baltimore City, where she was responsible for the creation and implementation of training and employment initiatives. Prior to Living Classrooms, Ms. Starvis spent several years conducting perceptual science research for the U.S. Army Research Lab. The proud Baltimore native has a M.S. in Human Services Administration from University of Baltimore and a B.S. from Towson University. 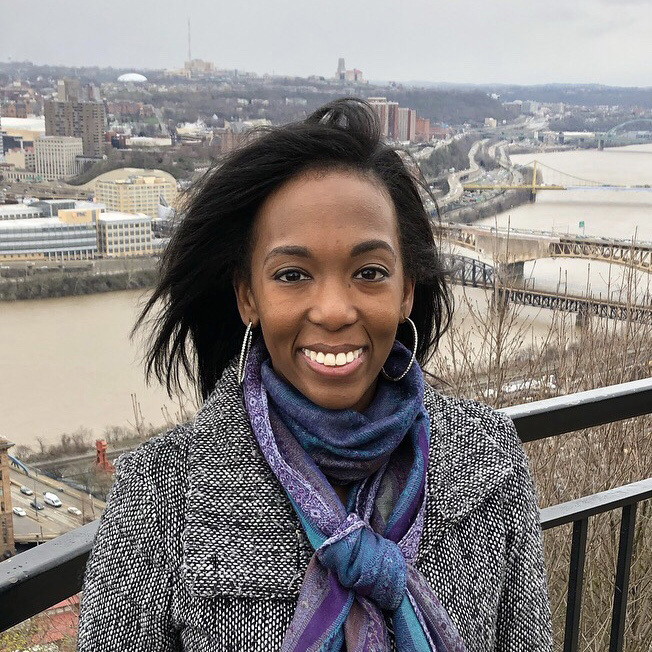 Krystle continues to serve her hometown as Board Co-Chair for Community Law in Action (CLIA), a leadership development organization for young people, and as a member of Western High School’s Alumnae Dance team where she serves as a choreographer and mentor.